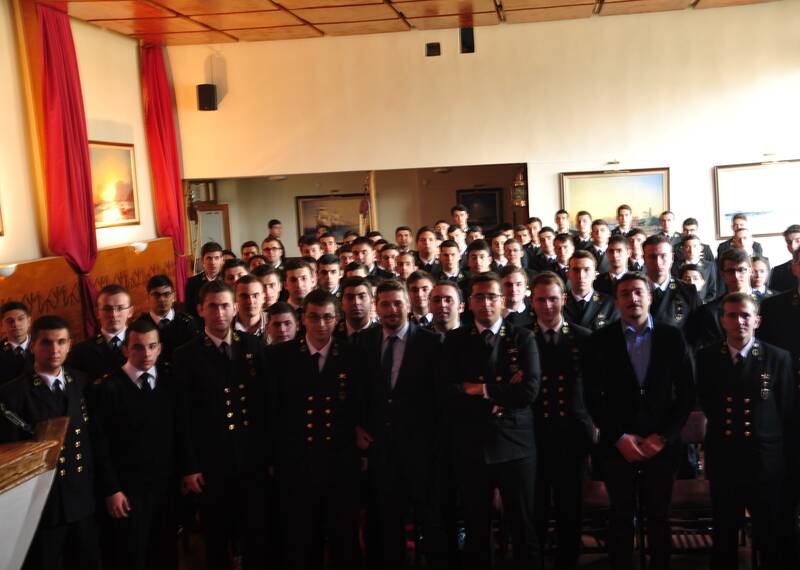 The 19th Annual Career Days organized by the Istanbul Technical University Maritime Faculty Career Club hosted Zenith Ship Management, represented by personnel manager Barış Ziya KAYA and inspector Mehmet ÖNEN. 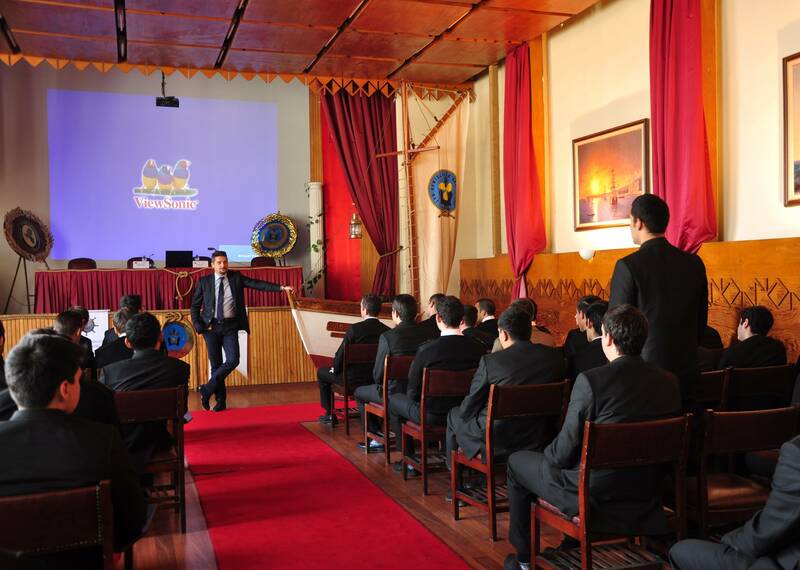 In the conference, the Zenith Ship Management representatives spoke about various subjects associated with the company, explaining that they are a wholly owned affiliate and they work together with Scorpio Group, also expressing that customs which belonged to Dünya Shipping haven't changed. Zenith Ship Management manages 13 ships and will manage one more ship in December 2014, as well as six new ships in June 2015, the representatives said. 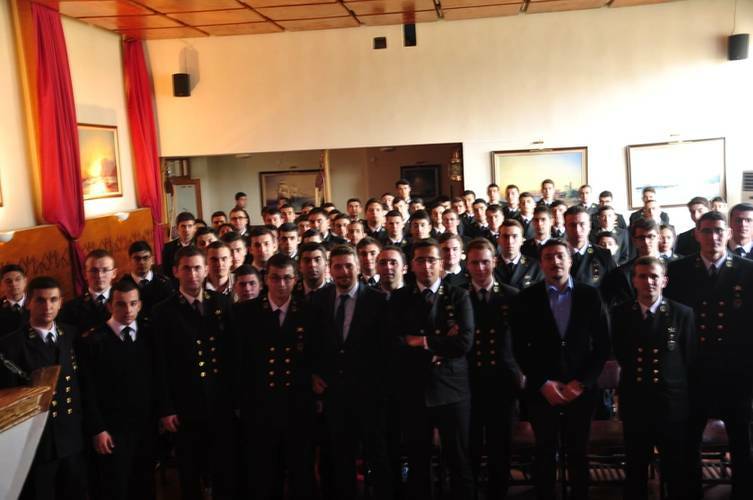 Barış Ziya Kaya emphasized the importance of opportunities for ship training that are available for students studying in maritime faculties. 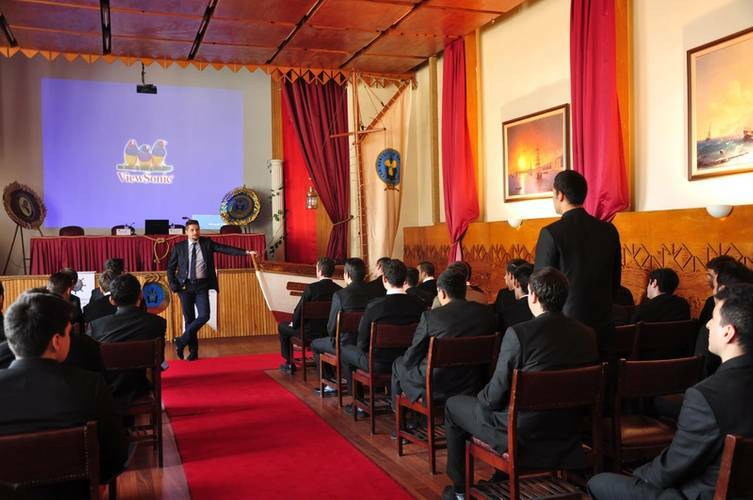 After the conference, representatives and students joined for a cocktail party, where students had an opportunity to ask questions about Zenith Ship Management.